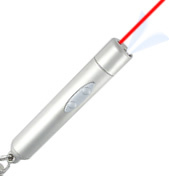 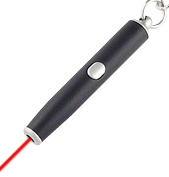 CALPAC LASERS offers a broad selection of quality Red Laser Keychain Style Pointers for meetings, lectures, briefings, inspections as promotional gifts. 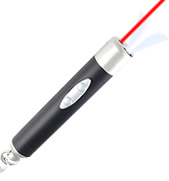 Add mobility to presentations or easily highlight hard to reach locations. 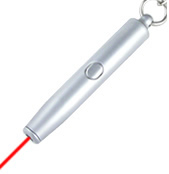 Our high quality engraved laser pointers have a great feel and appearance making them excellent promotional gifts or corporate incentives. 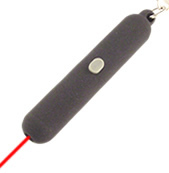 Pointers are incased in protective brass housing with integrated battery power and offer pressure buttons for functionality. 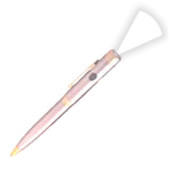 The brass housing also provides a solid surface or crisp engraving of logo’s, phrases or slogans.